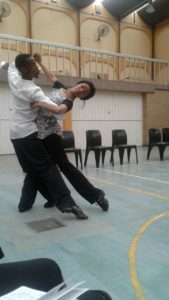 The Year has come for the TTDANCESPORTCLUB to enjoy their passion while learning to be superb dancers. This year we are commencing with our first sessions in February. 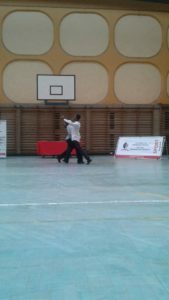 We are dancing with an aim to achieve certain goals for all members of the club as we all aim to succeed(eat) together. For new members who are looking to join please contact us so we can attend to your queries. Remember if you want to change your life the choice will always be up to you. We are merely here to help those who require help.